Voice search optimization is something every WordPress website owner will need to deal with. It will be an important part of SEO in 2018 and beyond. The emergence of artificial intelligence and improvements in voice recognition are changing the way we interact with (mobile) devices. Speaking is more convenient than typing. For that reason, voice-controlled virtual assistants are rapidly becoming part of everyday life. 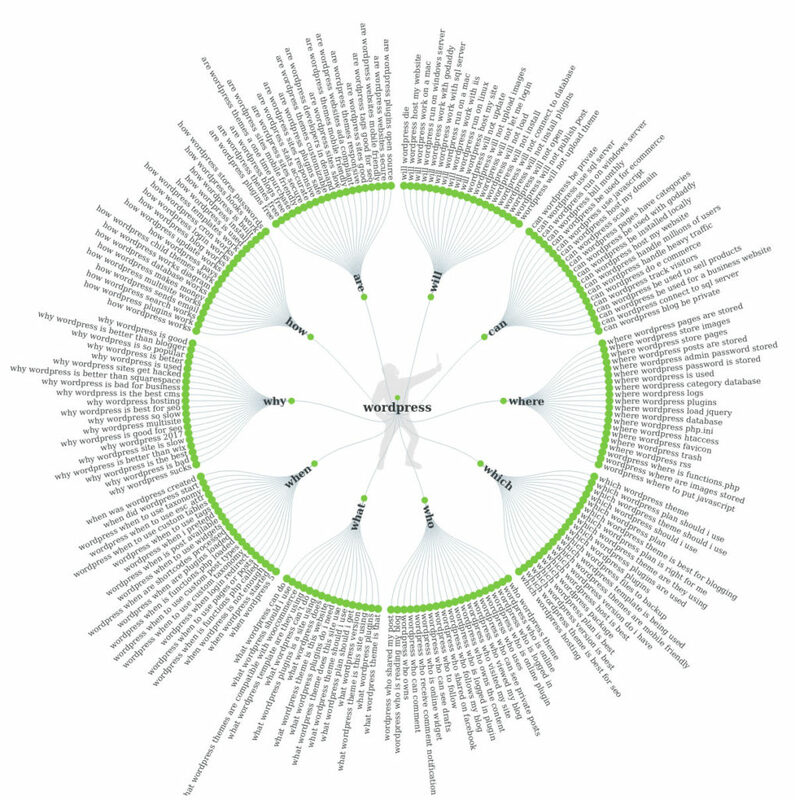 As a consequence, a growing number of queries input into search engines are voiced rather than delivered via keyboard. This has far-reaching and surprising consequences for search engine optimization. In order to prepare you for these changes, this article will dive deep into voice search optimization for WordPress websites. We will first talk about how voice search is going to change SEO. After that, we will give you actionable advice on how to prepare your site for it. But first, some facts. In 2017 there were already 33 million voice-first devices like Amazon Alexa and Google Home in circulation. Two years earlier, 65 percent of all smartphone owners in the US were already using a voice assistant. That number increased from 56 percent in 2014 and 30 percent in 2013. In 2016 40 percent of all adults performed at least one voice search per day. In the same year, Google registered 20 percent of all its search queries coming from voice. The company was apparently so impressed, they are considering adding separate reporting for voice search to Google Search Console. In short, voice search has arrived and is here to stay. However, what does that mean for search engine optimization? Technology has made it possible that users no longer have to input keywords into a search engine. Instead, they can simply ask their phone or gadget for the desired information. What does that mean for search in general? When using a computer to perform a search, you will likely type in keywords as you would in a library. 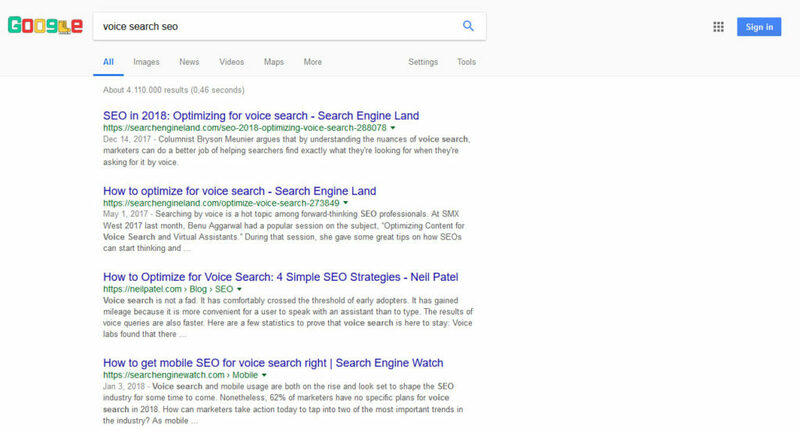 So, if you are looking for voice search optimization tips for your site, you would probably write something like “voice search seo” into the search field. That’s how we have been conditioned to interact with machines for years. However, when talking to the virtual assistant, we are more likely to use conversational search queries. That means we will pose queries in full, natural language. What does that mean? 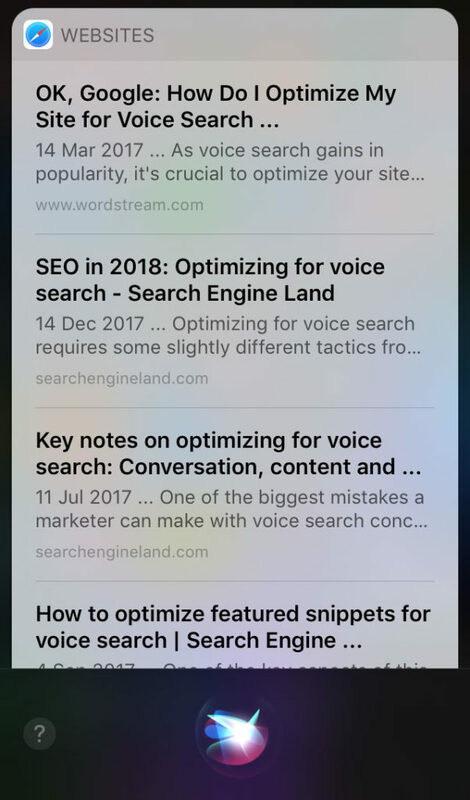 To continue with the example above, you would more likely say something like “how do I optimize my site for voice search?”. Virtual assistants have been able to understand complex queries like these for a while and are able to deliver adequate results. It also feels more natural that way, doesn’t it? However, as you can see from the above, the search results for both of these queries can be very different. Although that is not always the case, it does have consequences for how you do SEO. More on that below. Search queries used to be free of context. All that mattered were the submitted keywords. Context only came into it if included in the search query, such as a location (e.g. “best pizza Chicago”). However, with Google’s Hummingbird update this all changed. By now, contextual search has become a strong focus and changed the way the search engine evaluates content. Instead of pure keywords, today it’s more about understanding user intent and delivering results accordingly. This is doubly true for mobile devices and that’s because of the mobile part. Many of our gadgets, especially smartphones, travel with us everywhere. And they know it. Often, our devices are more aware of our surroundings than we are. In addition to that, we also often use them within the context of our environment. In fact, in 2013 almost half of all mobile searches had local intent. 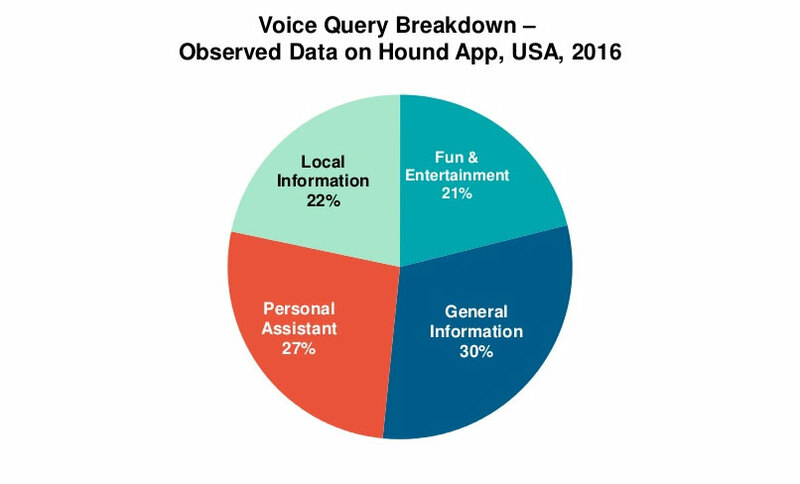 Only three years later 22 percent of people used voice search for finding that local information. In fact, queries containing the phrase “near me” have exploded in the last few years. If context matters to the success of your business or website (say, if you are a pizza place in Chicago), you need to take measures to be included in these local voice search queries in the future. 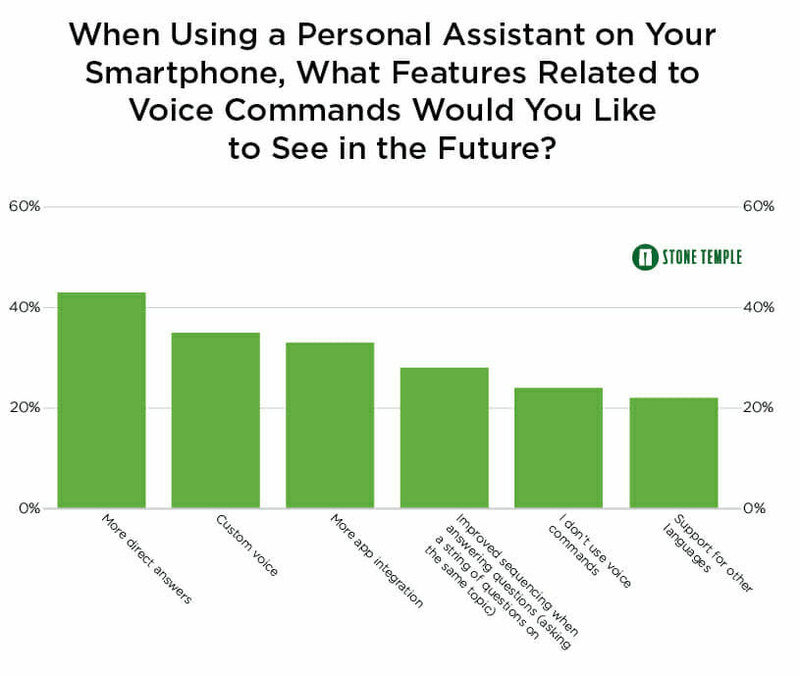 The ability to answer questions without having to visit a website or other app is the one thing users most desire of their virtual assistants. In the past, you had to search for your keyword and then go through the search results in order to find what you are looking for. Yet, by now Google often displays answers right on the search result page above the first-ranking regular search result (also dubbed position zero). Unsurprisingly, this happens most often when using queries that pose direct questions. It’s also where virtual assistants are getting their information. As voice search continues to grow, Google will probably start prioritizing content that can provide the desired information. So, in the future, competing for position zero will become more important. Now that we know how voice search will impact SEO, the question remains what to do about it. To answer that, the rest of the article will deal with how to optimize your WordPress website for voice search. As should already be obvious from the above, voice search is moving SEO from keyword to phrase based. Because of that, search queries are also, by definition, getting longer. In SEO lingo, that is usually referred to as “long-tail keywords.” They have been a staple of SEO for a long time. However, with the move to voice search, the long tail is getting even more important as well as more specific and conversational. So, the first voice search optimization technique is to shift your focus towards those kinds of search queries. Coming up with this type of key phrases is all about understanding user intent. Take the keywords you might usually try to rank for and think through what questions someone might have who is searching for it. Use tools like AnswerThePublic, Keywordtool.io and Google Autocomplete to find concrete search phrases. After that, weave these key phrases into your content. However, make sure to continue to focus on content that is reader-friendly first, not just optimized for machines. Since Google will start answering questions themselves more often for voice search, it’s crucial that you aim to be the site providing the answers. This way, you get more exposure for your content (since virtual assistants also read out the source) and also generally optimize your site for typical voice search queries. Aside from that, it’s important to optimize your content to rank on the first page of Google as that’s where the search engine pulls direct answers from. For that, you need to have a good understanding of how SEO works in general. Check our other articles on that topic. You have seen above that local search and voice search are intimately connected. For that reason, if you are a shop or other business with a physical location, it’s important that you get your local SEO right. In addition to that, searchers increasingly include “best”, “nearest” and “store hours” in their search queries. That’s also something to keep in mind when optimizing your site. Furthermore, don’t forget to include important information like office hours, contact details, address and such. These are more likely to get you on one of the spots above the usual search results for people looking to take immediate action. Set up Schema.org structured data to help search engines process the information more easily. Finally, claim your Google My Business listing to get on the radar of the search engine. Readability matters for SEO. If your content is easy to scan, understand and comprehend, visitors are more likely to react positively to it. This has consequences for all sorts of SEO markers like keeping visitors on your site. It’s also the reason why Yoast SEO added a module for it. However, human beings are no longer the only ones reading your posts. More frequently, virtual assistants are not only performing searches but also reading the results back to the person posing the question. For that reason, readability and easy comprehension are gaining in importance. Besides learning general readability guidelines, it’s a good idea to start reading your content out loud. That way, you can better understand what it will sound like to somebody not seeing it on a page. At this point, I shouldn’t have to tell you that mobile is a must these days. 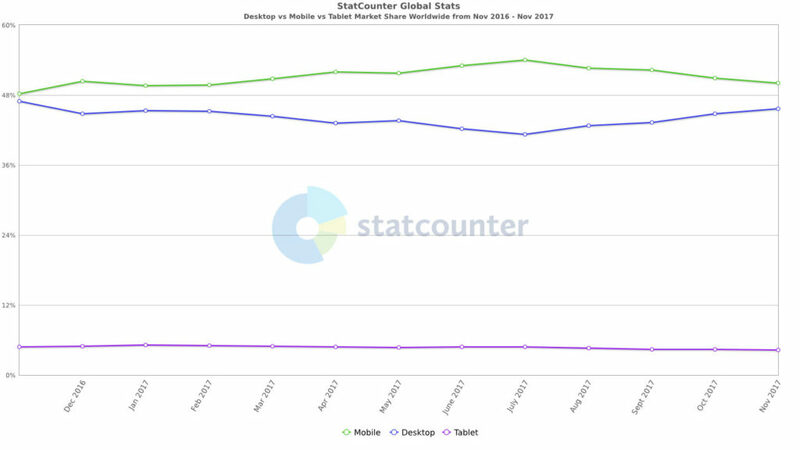 By now, more search queries are coming from mobile devices than desktop computers, about 60 percent say recent numbers. Since voice search is most often performed on these devices, voice search optimization and mobile friendliness go hand in hand. To be prepared, learn what it takes to be mobile friendly today, focus on website speed and invest in the aforementioned Schema.org markup. Voice search won’t completely upend and do away with SEO as we know it. There are still plenty of users who do keyword-based search instead of asking their virtual assistant for help. However, voice search will definitely have an impact. As described above, search queries are getting longer, more specific and natural sounding, context becomes even more important and direct answers more prominent. All of this can be addressed. However, the important thing is to get started now. Technology won’t wait for you to get your ducks in a row. So, start incorporating more long-tail keywords in your content, focus on position zero, local SEO and readability as well as making sure your visitors’ mobile experience is flawless. If you check those important boxes for voice search optimization, you can rest easy knowing your WordPress site is ready for the future of SEO. Do you know additional voice search optimization techniques? Do you have comments or questions? Let us know in the comment section below!